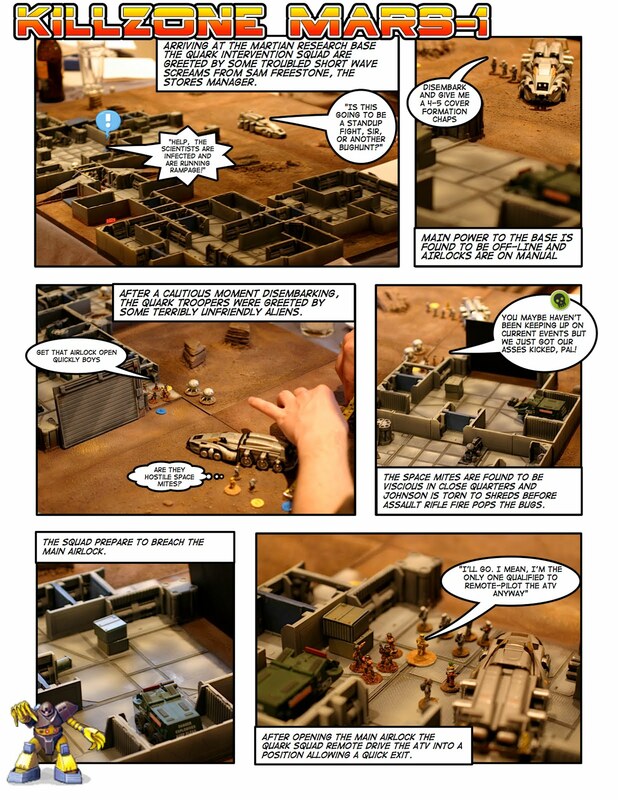 Had some fun putting a comic together of a game played with 15mm SCI-FI. Apologies for some of the unpainted space mites! The game used the old Nick Lund Killzone rules with some variations to cover the space mites and the "Infected" colonists. 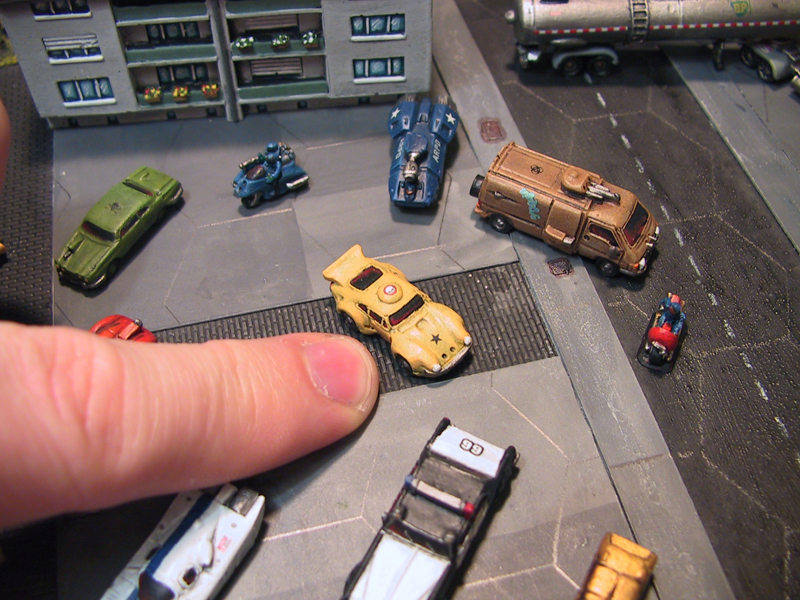 Awesome terrain. 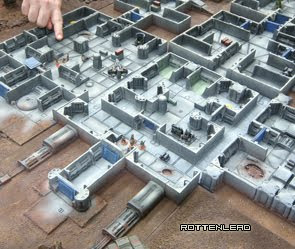 I want it and I'm going to buy but first please, I'd need you tell me how many down below starter sets you needed to build your base. 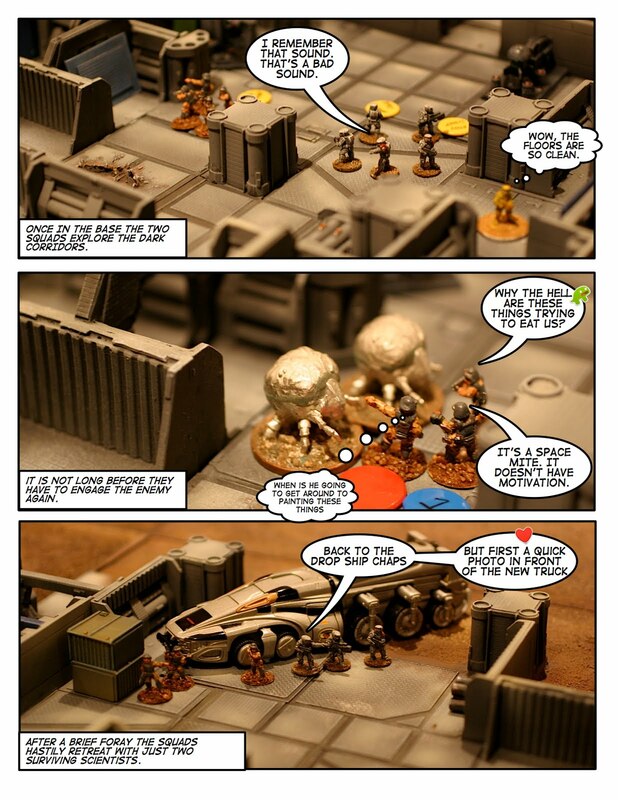 In other words, how much money would approximately cost to buy enoght pieces for a base like yours?